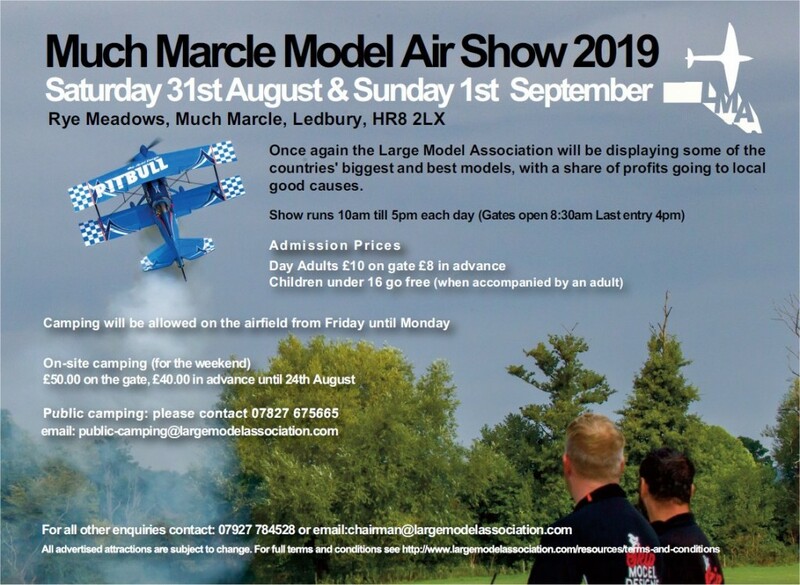 Large Model Association » Blog Archive » » Elvington Large Model Air Show 11th & 12th August 2018. 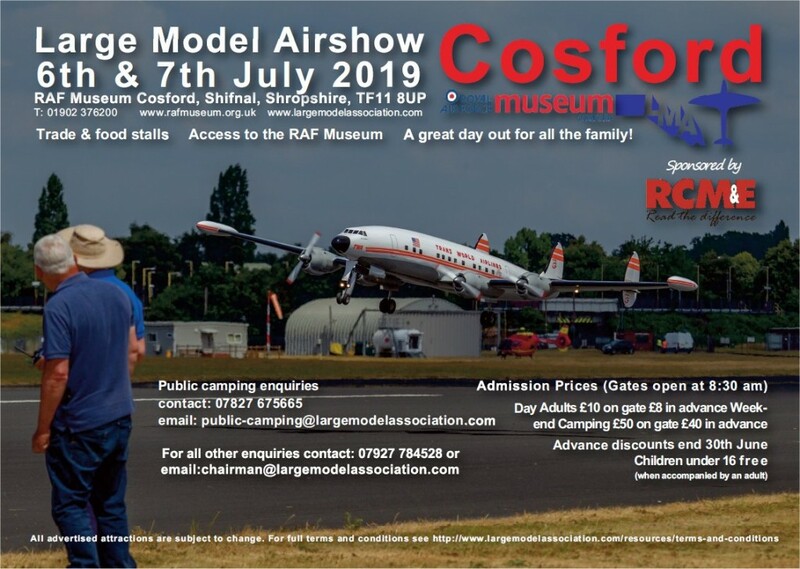 Elvington Large Model Air Show 11th & 12th August 2018. 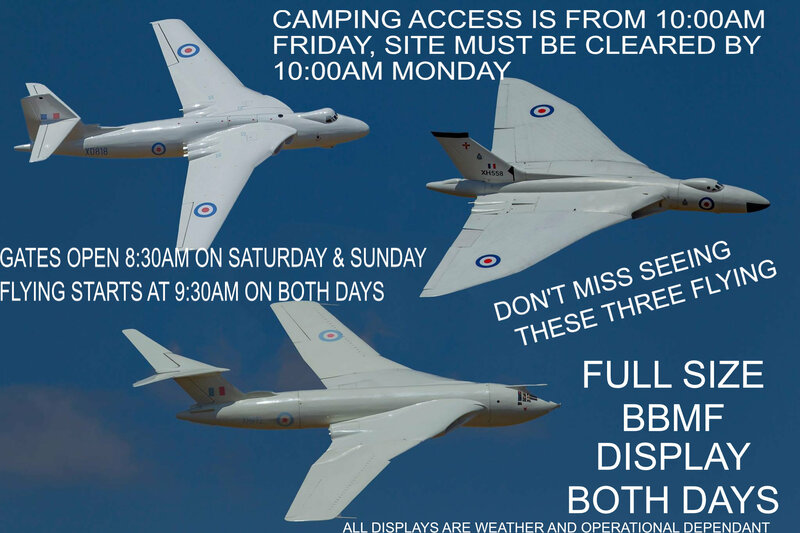 Camping access opens on Friday 10th August 2018 at 10am, gate closes at 10pm Friday evening. We must have all campers cleared off the field by 10am Monday 13th August 2018. Camping tickets for the weekend can be purchased at the gate, these will be £50 per camping pitch. If you can book online before 12 midnight on Wednesday 8th August it’s at the discounted rate so will only cost you £40 per camping pitch.